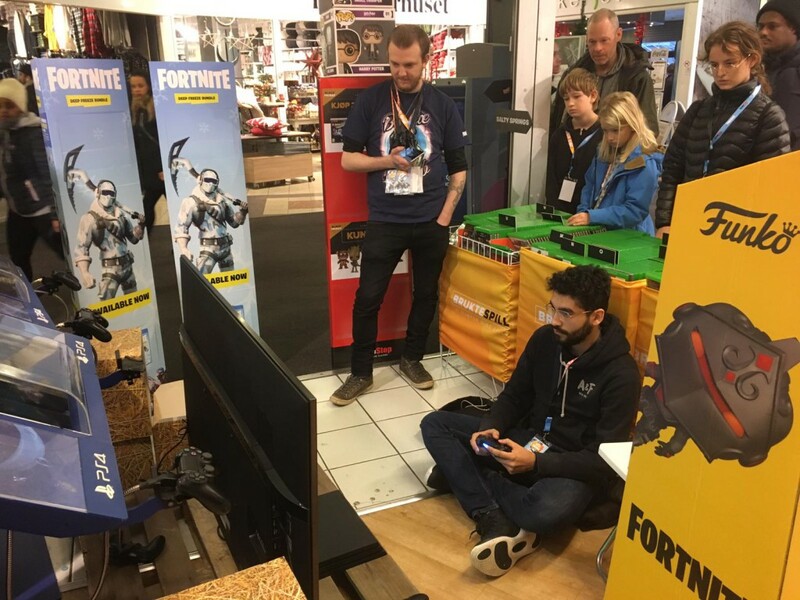 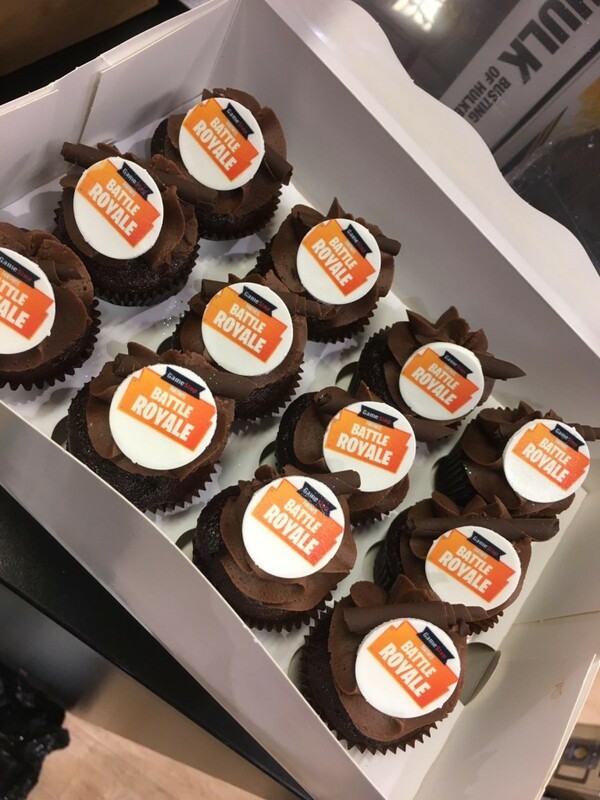 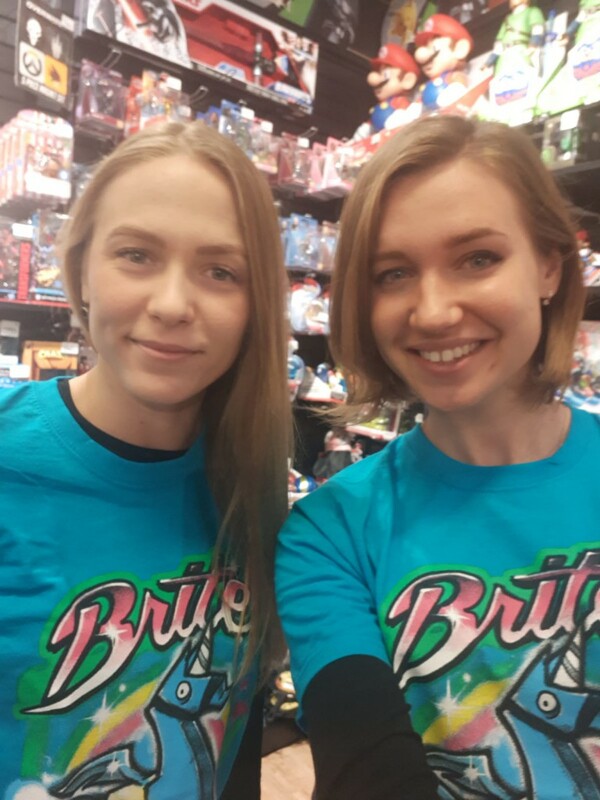 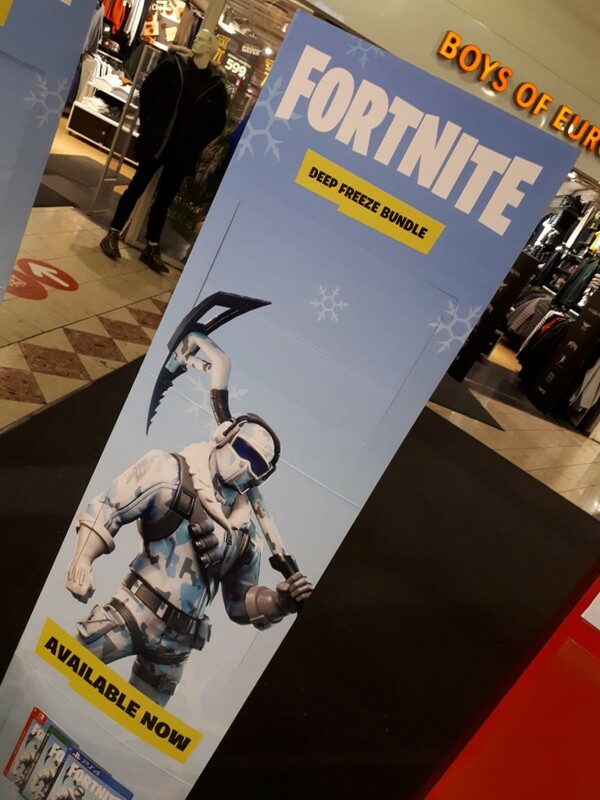 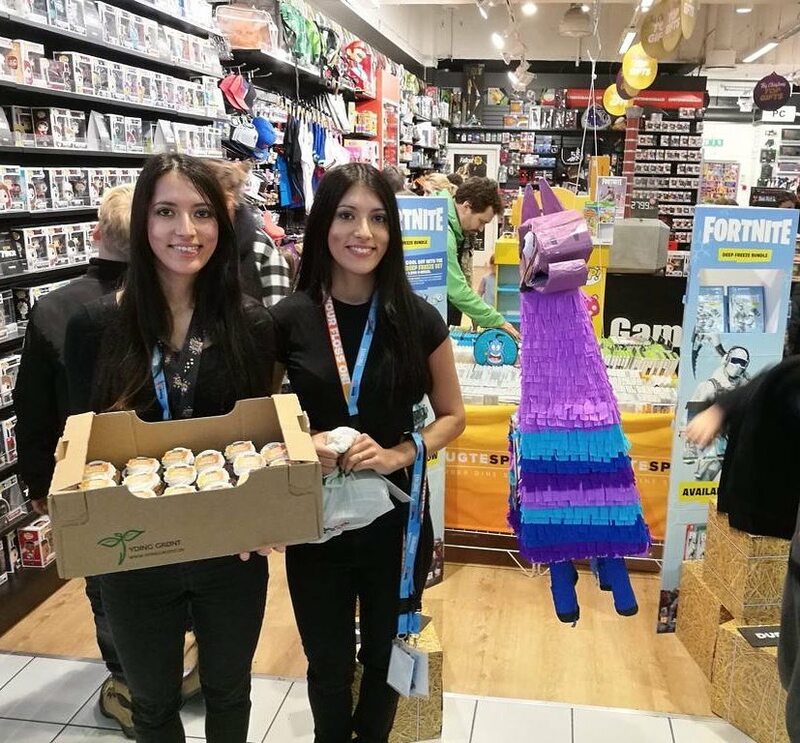 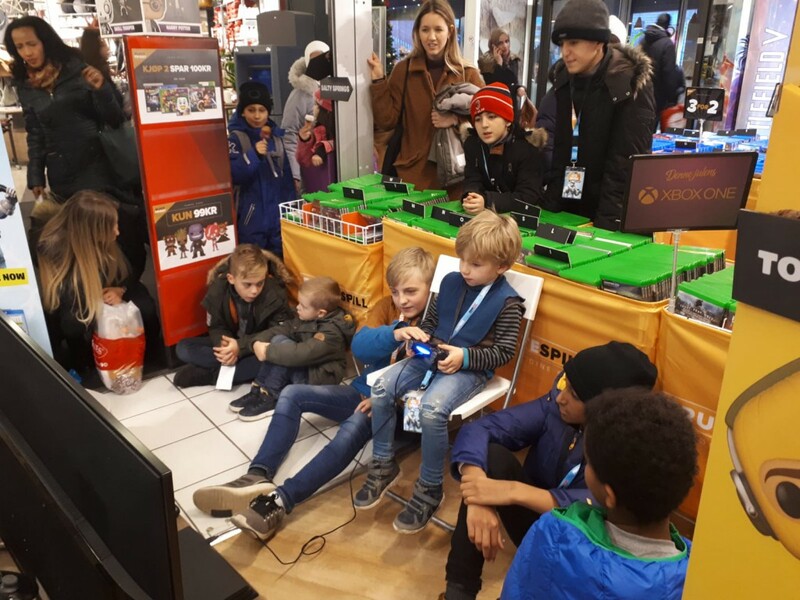 Exhibition Girls Norway & Denmark Exhibition Staff have been assisting our client GameStop for their in-store Fortnite event. 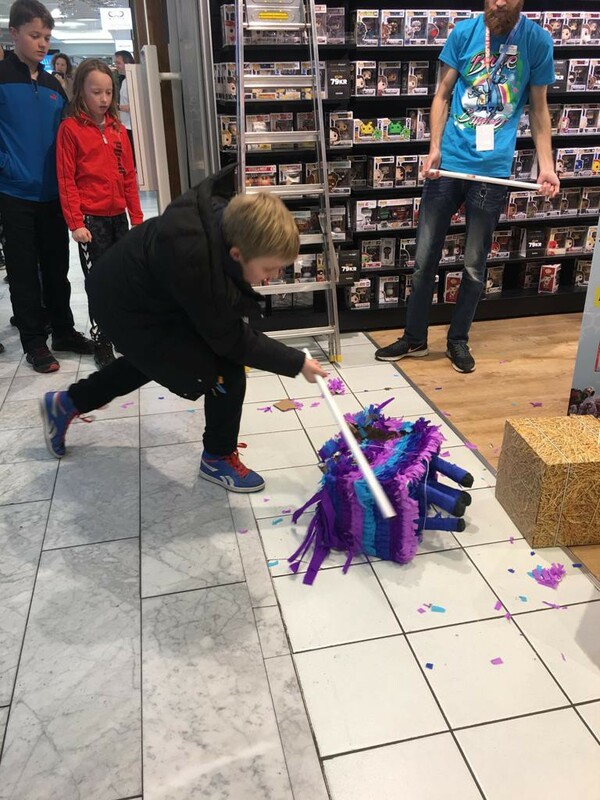 GameStop is an American video game, consumer electronics, and wireless services retailer. 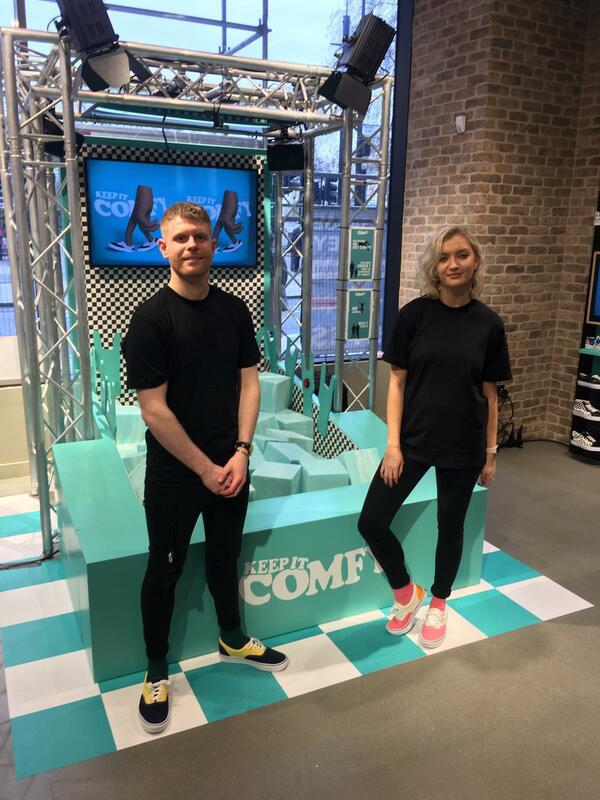 The company is headquarters are in Grapevine, Texas, United States, a suburb of Dallas, and operates 7,267 retail stores throughout the United States, Australia, New Zealand, and Europe. 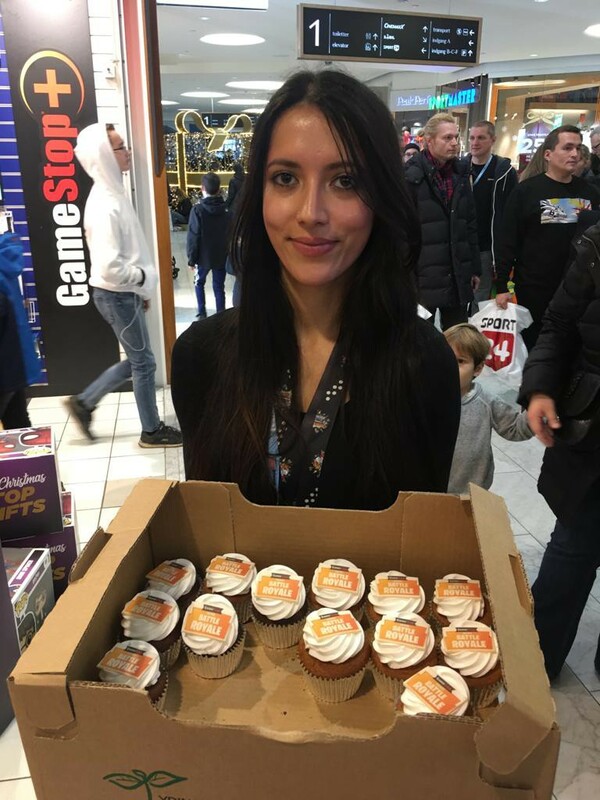 The company’s retail stores primarily operate under the GameStop, EB Games, ThinkGeek, and Micromania brands. 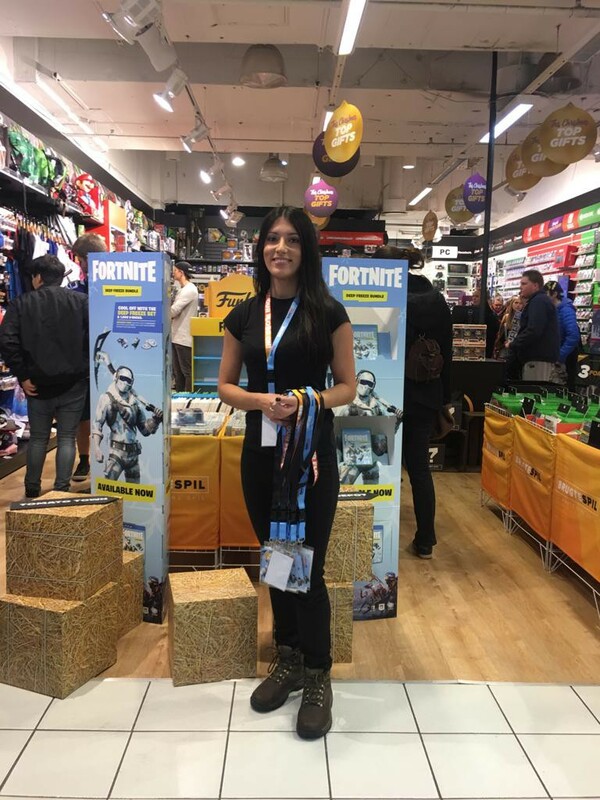 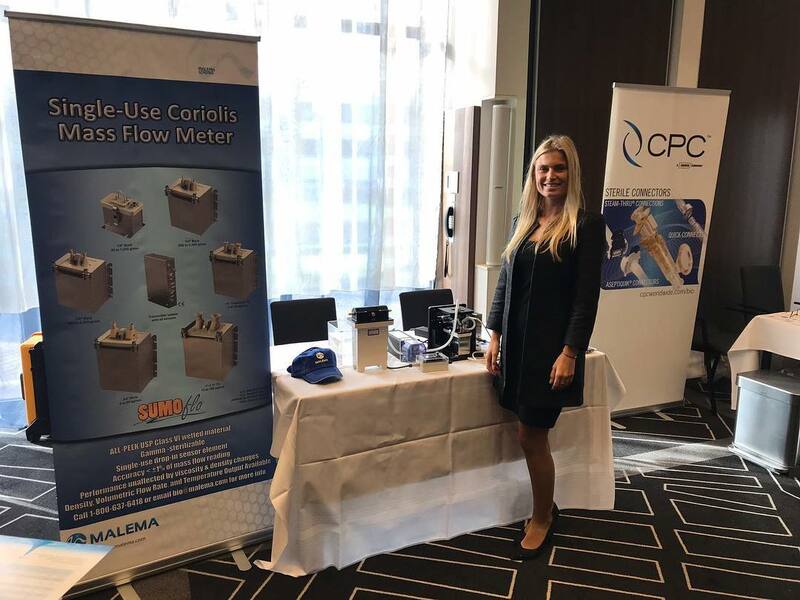 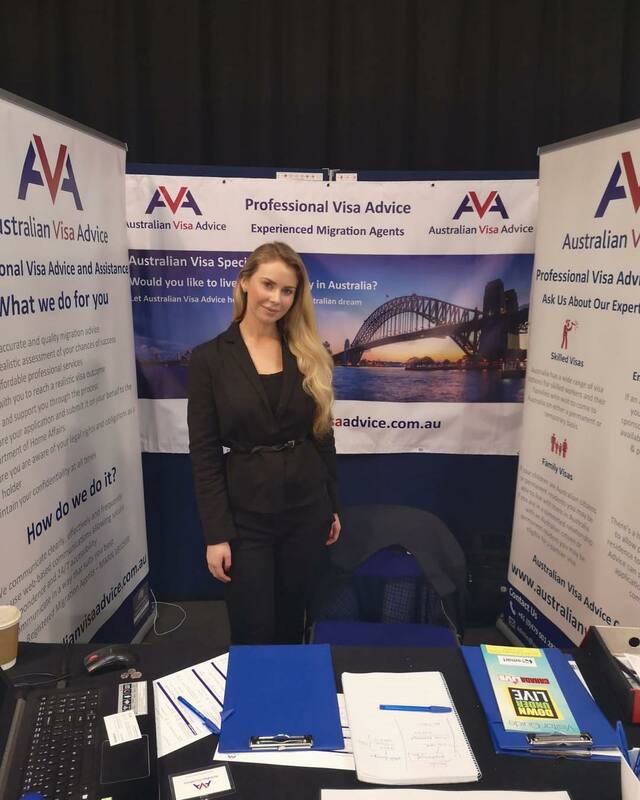 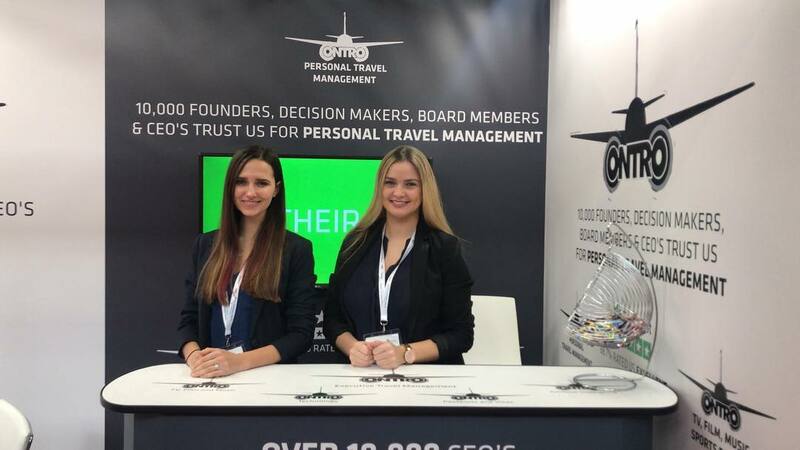 Gaming companies and brands choose Exhibition Girls as a leading European based promotional staffing and hostess staffing agency with legally employed temporary promotional staff across the country.